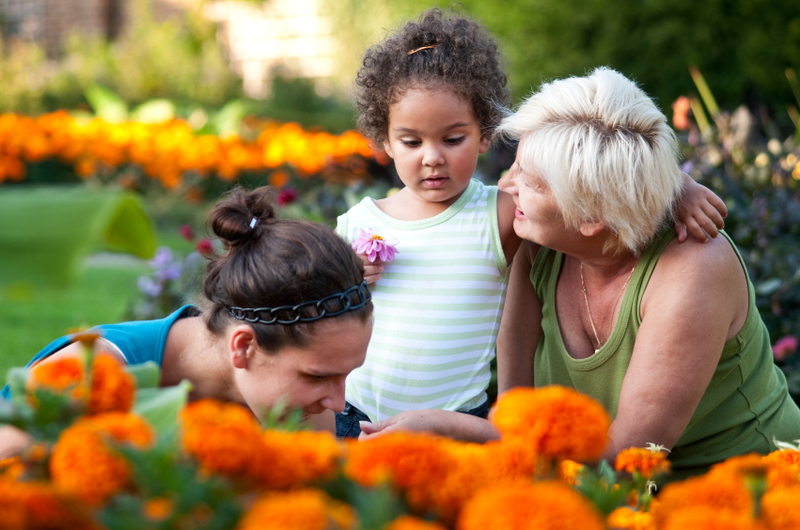 Women and girls make up half of population of Monterey County, and account for 43.7% of the local civilian workforce. In 2011, the Women’s Fund commissioned local researchers to conduct focus groups and interviews to update key indicators on the status of local women and girls from a 2004 report. Input from dozens of local girls, adult and elder women, representatives of service agencies and public officials helped provide focus and context for the findings. 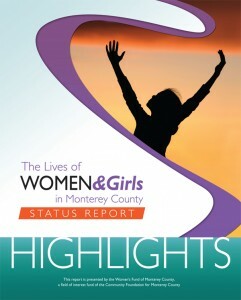 The 2011 Lives of Women & Girls in Monterey County Status Report highlights benchmarks of the wellbeing of Monterey County women of all age groups and calls out opportunities for further action. A Highlights report is also available, which includes important themes revealed by the research. Read about the findings in the 2009 Girls’ Health in Girls’ Hands Action Plan.